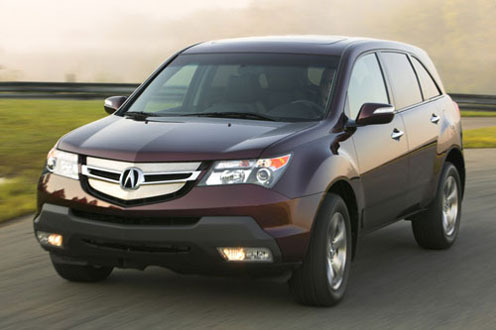 View our new 2009 Acura MDX, Dark Cherry Pearl, Stock #14836AF at Niello Acura-Sacramento Acura dealer. Minutes from Elk Grove, Roseville, & Folsom. 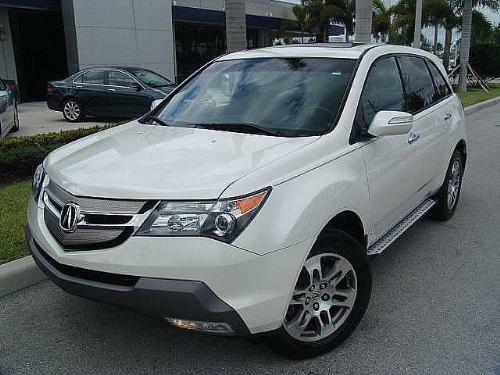 View our new 2009 Acura MDX, Formal Black, Stock #14813AF at Niello Acura-Sacramento Acura dealer. Minutes from Elk Grove, Roseville, & Folsom.